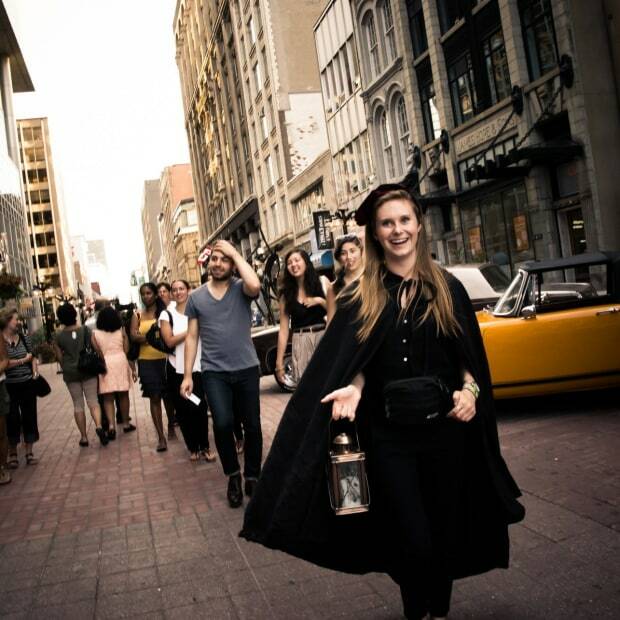 The Haunted Walk of Ottawa offers year-round guided walking tours that highlight the city’s ghost stories and darker history. 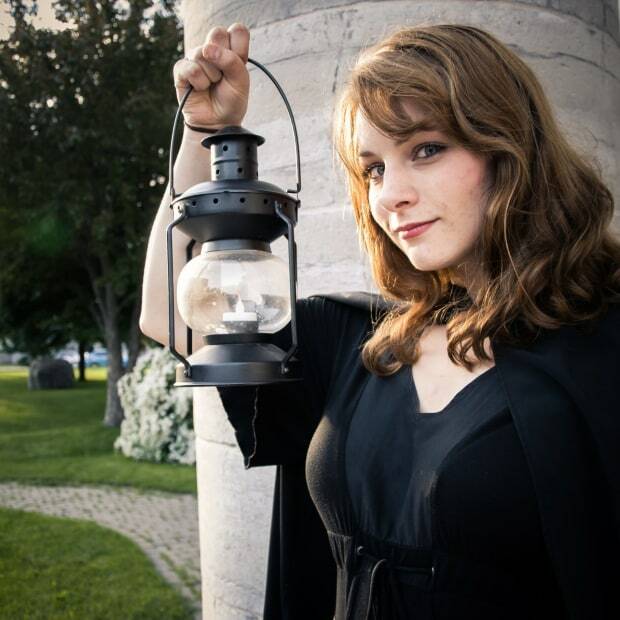 Evening tours take place by lantern light—the perfect atmosphere for a good ghost story. 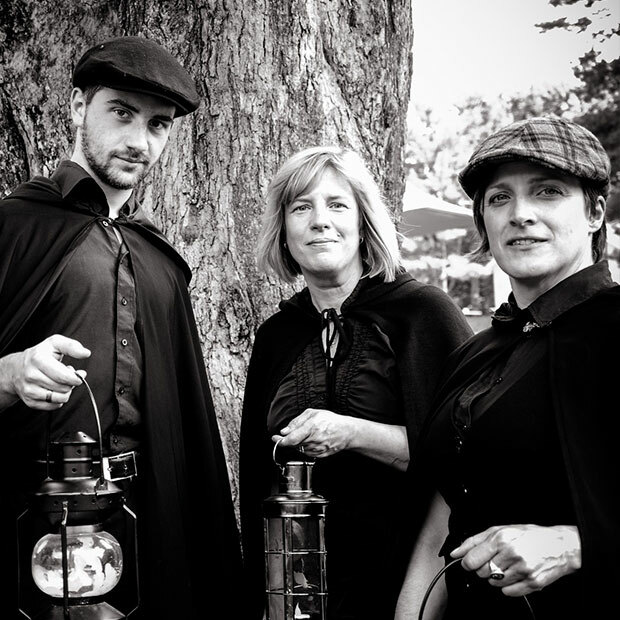 The Haunted Walk’s tour guides are carefully chosen among the region’s best storytellers, actors and amateur historians. Tours depart from the ticket office at 46 1/2 Sparks Street, at the corner of Elgin Street.